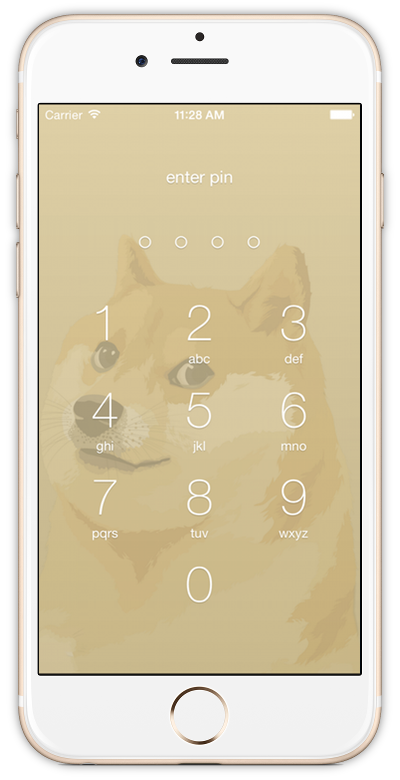 Unlike other iOS wallets, doughwallet is a real standalone dogecoin client. There is no server to get hacked or go down, so you can always access your money. Using SPV mode, doughwallet connects directly to the dogecoin network with the fast performance you need on a mobile device. doughwallet is designed to protect you from malware, browser security holes, even physical theft. With AES hardware encryption, app sandboxing, keychain and code signatures, doughwallet represents a significant security advance over web and desktop wallets, and other mobile platforms. Simplicity is doughwallet's core design principle. A simple backup phrase is all you need to restore your wallet on another device if yours is ever lost or broken. 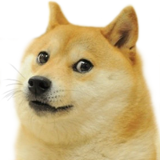 Because doughwallet is "deterministic", your balance and transaction history can be recovered from just your backup phrase. Doughwallet is based based on the open source app breadwallet and adapted for dogecoin by Filip Noetzel. Breadwallet is developed by entrepreneur and mobile app developer, Aaron Voisine. If you need help with the app, please read the FAQ first. Questions that repeat the FAQ will not be answered via email to doughwallet-support@codefrosting.com.